Way back when (okay, like three years ago) I was a goal coach. The practices I developed from that time of my life are ingrained in me, even if I don’t actively teach or support others in the pursuit of their goals. I’m consistently reflecting on my goals, evaluating if they still inspire me or if they no longer serve me. When I was a goal coach, I shared my goals on the blog regularly. 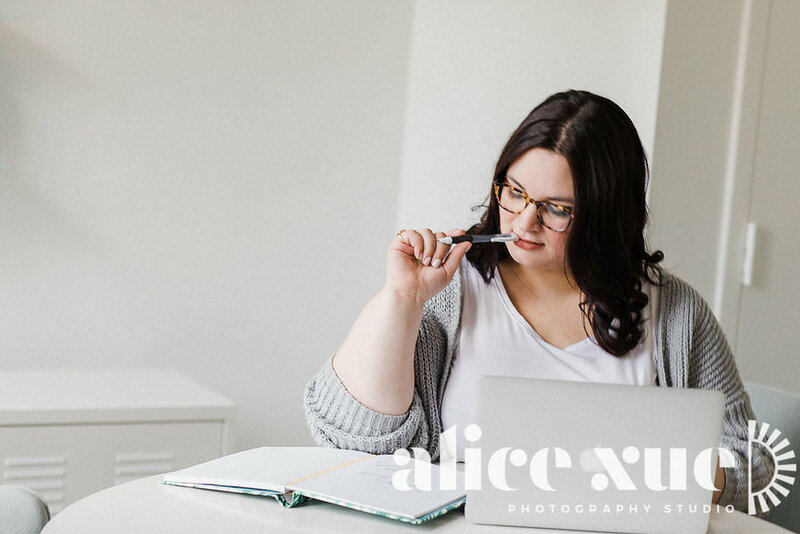 As I am becoming more intentional in my business, and I’m finding clarity in the goals that will serve me, I thought I would share the goals I’ve set for the final quarter of 2018 for both businesses. I’m also repeating a new mantra for this quarter to help guide and focus my work. This is to help avoid shiny distractions that others sometimes bring to my attention, or the fun distraction projects my brain comes up with. I’ve developed a system that’s helping me be honest about the work that needs my attention and what’s bringing in the money I need to pay the bills (more on that later). It’s also reminding me to carefully reflect on the opportunities that come my way and really evaluate if they are going to move me, and my business, in the right direction. Now I want to hear from you! What goals are you setting for the final three months of 2018? Leave me a comment below with your priorities for the rest of the year and we can help keep each other on track!